Our goal is to provide the highest quality orthodontic treatment in a friendly, enjoyable and caring environment with exceptional service before, during, and after treatment. Our patients are very important to us in many ways. Our patient’s total satisfaction in our service and care is our ultimate reward. We will strive for excellence with all our patients. 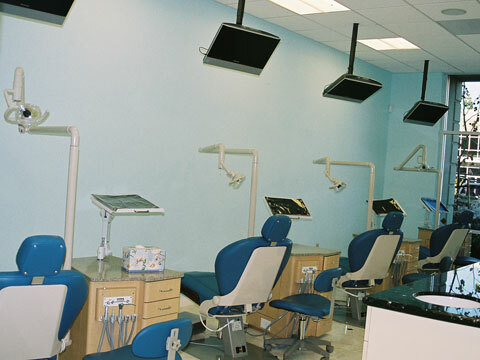 We are committed to provide the finest quality treatment in a most comfortable environment. We are proud to have a good team of dedicated doctor and enthusiastic staffs to make your orthodontic experience enjoyable and worthwhile. Our office will be a pleasant place to visit yourself as well as your family and friends. We are looking forward to welcome you and your family to our office. We accept most dental insurances. We also offer long term no-interest payment with low downpayment, and accept visa, mastercard and debit card. 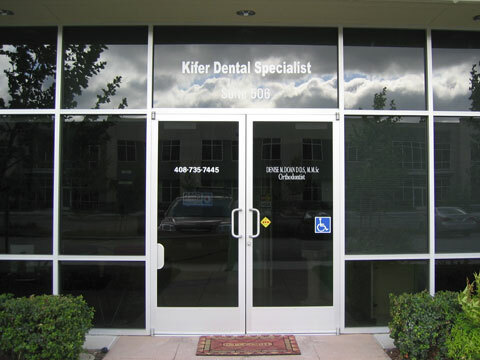 Copyright © 2007 Kifer Dental Specialist. All Rights Reserved.